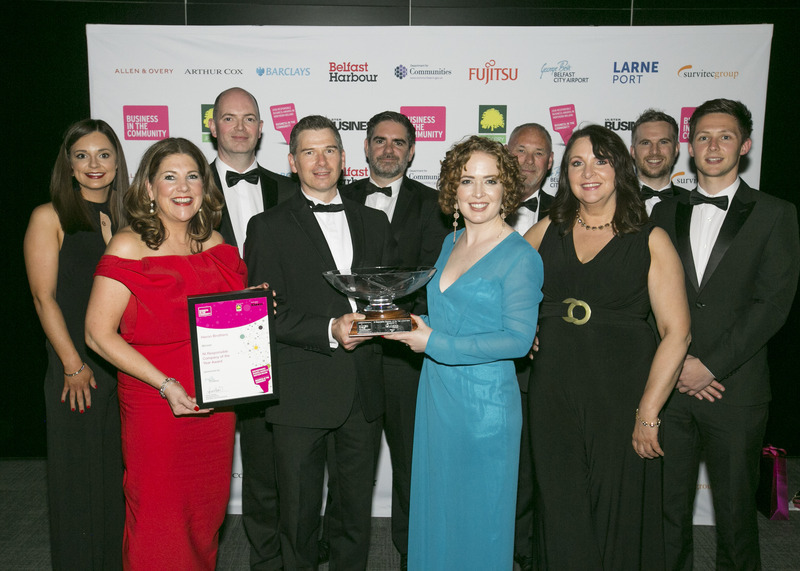 Celebrations as Heron Bros crowned NI Responsible Company of the Year | Building, Construction, Engineering & Property Development | Heron Bros Ltd.
Draperstown construction firm Heron Bros named NI Responsible Company of the Year at Business in the Community’s 2018 Responsible Business Awards in Northern Ireland. 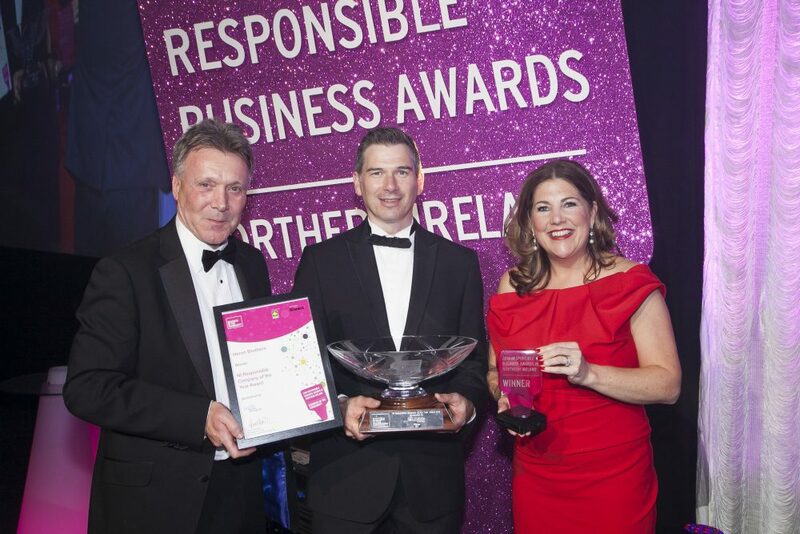 Leading construction company, Heron Bros, was crowned NI Responsible Company of the Year at the Responsible Business Awards in Northern Ireland on Thursday 24 May at Belfast Waterfront Hall. Almost 500 business people from across Northern Ireland attended the glittering gala dinner to see Northern Ireland’s leading responsible companies recognised for their outstanding contributions to their people, the planet and the places where they operate. 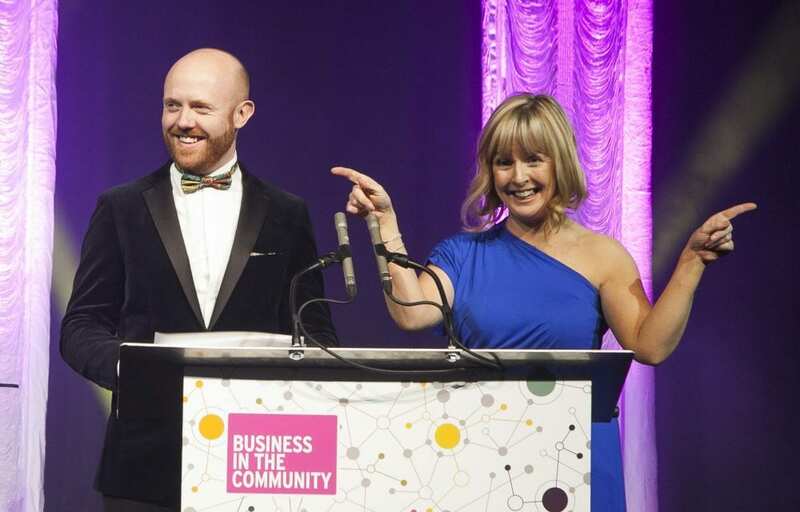 Now in its thirteenth year, the black-tie event run by Business in the Community, has become one of the most eagerly anticipated awards ceremonies in the Northern Ireland business calendar. Supported by JP Corry, and in association with Ulster Business Magazine, the annual awards celebrate firms that are making a difference by taking practical action to address pressing social and environmental issues – transforming communities and changing lives. Our work with and for the local communities where we have projects, the positive impact we have during and the legacy we leave behind. Moya Johnston MBE, Chair, Business in the Community NI and Vice President OEM, Survitec Group said: “Northern Ireland is home to some of the most innovative and responsible businesses in the UK, and the Northern Ireland Responsible Business Awards are a fantastic platform to showcase what they are doing. This year, the theme of the evening was diversity and inclusion. 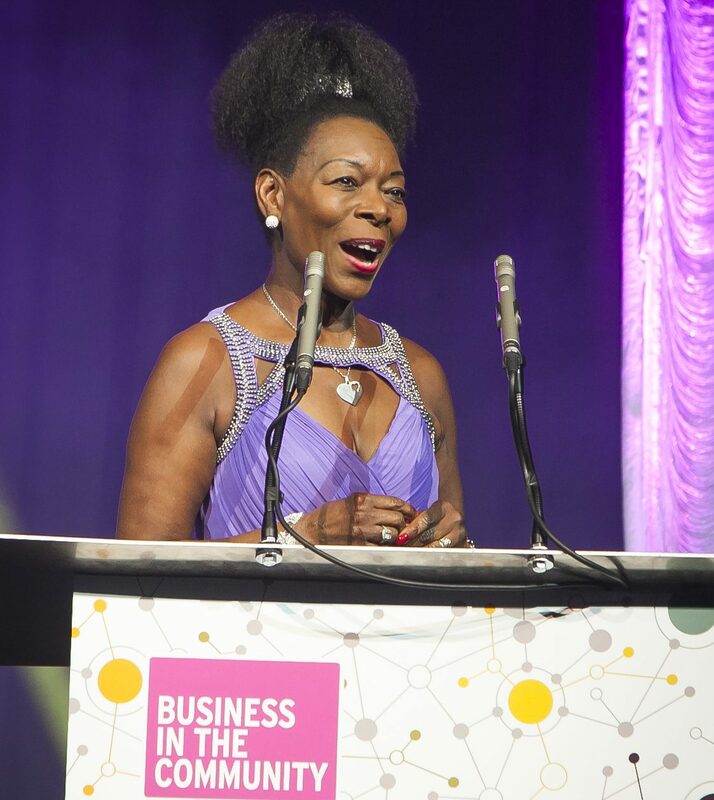 Keynote speaker, Baroness Floella Benjamin, challenged the audience to think about diversity. Best known for her role in Playschool, Floella was born in Trinidad and came to England when she was 10 years old. 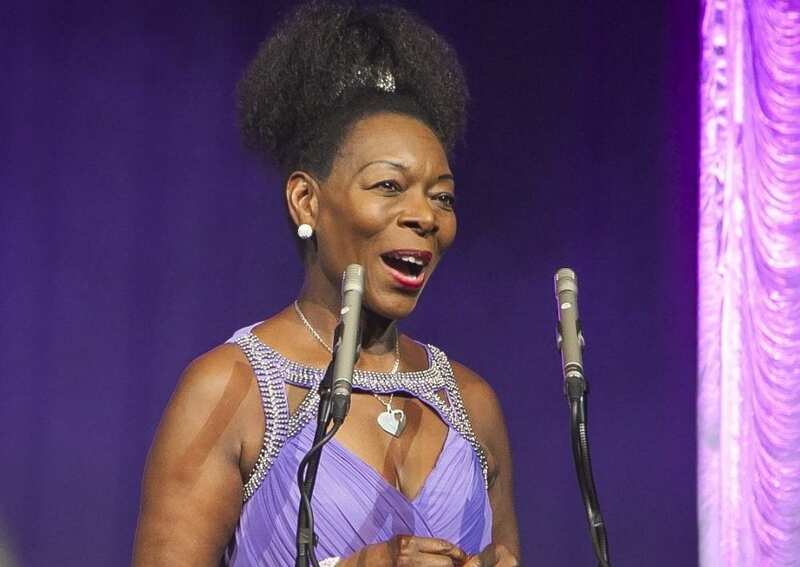 Now a member of the House of Lords, Baroness Benjamin campaigns for children’s rights and runs a number of programmes to encourage diversity and inclusion. Hosted by Barra Best and Tara Mills, guests at the black-tie event were treated to a magical performance of ‘A Million Dreams’ by children from the Belfast School of Performing Arts, choreographed by Peter Corry; followed by a striking display by Sparklers LED Drummers after the meal. Learn more about Heron Bros’ approach to Corporate Responsibility here.